Community paramedicine is an emerging healthcare profession that helps fulfill unmet healthcare needs of our community with the untapped and often overlooked resources of Paramedics and EMT's. This forward thinking concept will soon be a reality in Pend Oreille County. 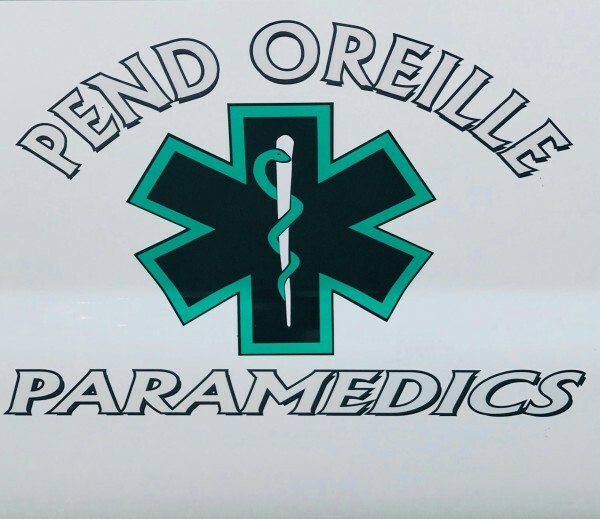 The following story is fictional, but gives an example of how Community Paramedicine will make a difference in Pend Oreille County.